180 sq.yds. 250 sq.yds. 300 sq.yds. 1043 sq.ft. 1403 sq.ft. 1587 sq.ft. 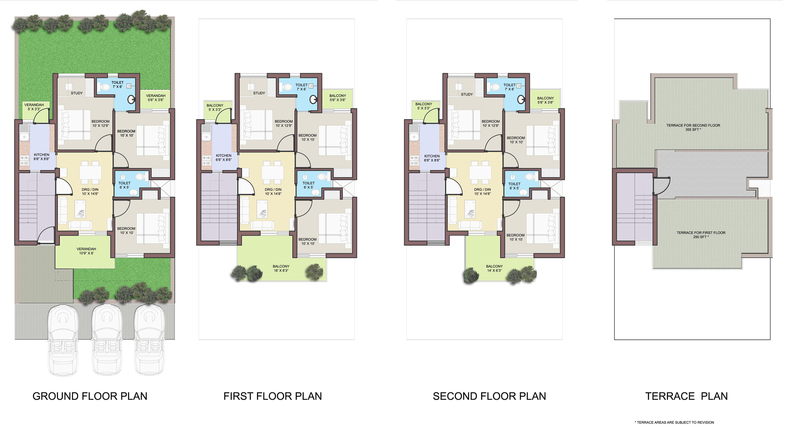 BPTP Park Elite Floors is a low-rise(G+2) residential project which has been launched by BPTP Group. 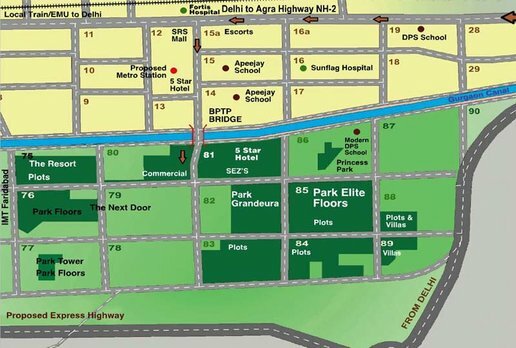 This is an independent floors project which is intended for middle class segment and it has been deliberately placed at sector-75, 82 and 85 in Greater Faridabad. It is a part of BPTP Parklands and it has been constructed in ground+2 floors format of construction. 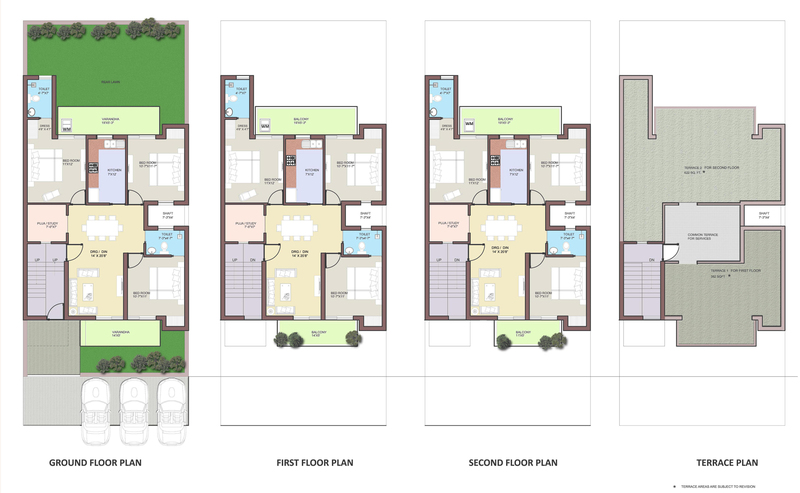 The area sizes of the apartment include 80, 250 and 300 sq. yds. area respectively. 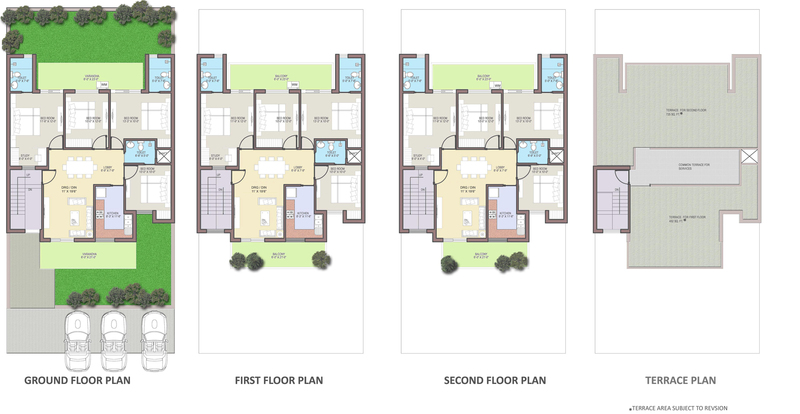 These area sizes are available in two different forms that include 3BHK and 4BHK apartments respectively. More, the location of the project includes best schools, best hospitals and most famous institutions are found in close vicinity to the project’s location. The project spreads across 1500 acres land. The project is located just 1 km. away from Apeejay school and 3 kms. distance from Fortis hospital and 8 kms. fromAravali golf club.The project possesses various modern-day amenities that include swimming pool, club house, gated community, jogging park, barbeque pits, round the clock security, play area for kids, garden area, badminton court, basketball court, tennis court, gym, health care centre, medical centre, dedicated car parking area and a lot more. This is how, you will be able to enjoy your life at fullest with various ultra-modern features and amenities that make our living truly amazing and successful. Thus, you will have all the luxury life-style at quite reasonable price segment. So, such kind of advantageous amenities and location benefits will help make your life more comfortable and easier. Once you invest somewhere you expect lots of benefits from your investment as it takes lots of money, time and efforts at one single time. A big real estate investment is made once in a life time of a middle class person. You will want to have all the luxury in and out of your house along with complete security in your surrounding area. Location of your home matters a lot when you go for a real estate investment as location of any place sets the value of your home. 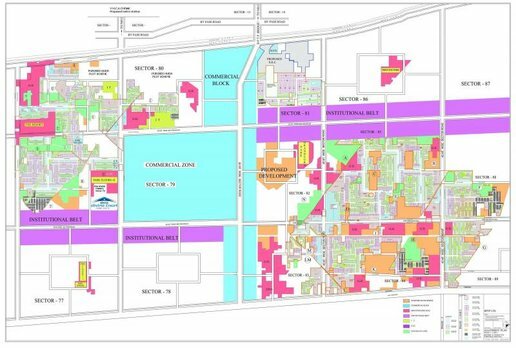 If you have a developed area around your home like it possesses good infrastructure, good amenities, corporate and industrial services nearby your home, availability of good employment opportunities, educational facilities, medical services and transport services etc. Further, you would need stunning shopping malls, recreational centres and other market hubs etc. Super Area 180 sq.yds. 250 sq.ft. 300 sq.ft. Copyright © 2017 www.bptpelitefloorsfaridabad.in All rights reserved.